This is such an easy way to make your own tuna salad, and it calls for an easy clean up because there’s no plates needed! You just use an avocado as a natural bowl! This is a great lunch to make because it is a spin off of the traditional tuna salad sandwich, but it doesn’t include bread! So it is low in carbs, but high in protein and good fats! Take this lunch on-the-go, on a picnic, to work, to school, or quickly whip it up at home! Remove the seed out of the halved avocado and scoop out (and save) a little bit of the avocado out to make a bigger hole in the middle of the halved avocado. 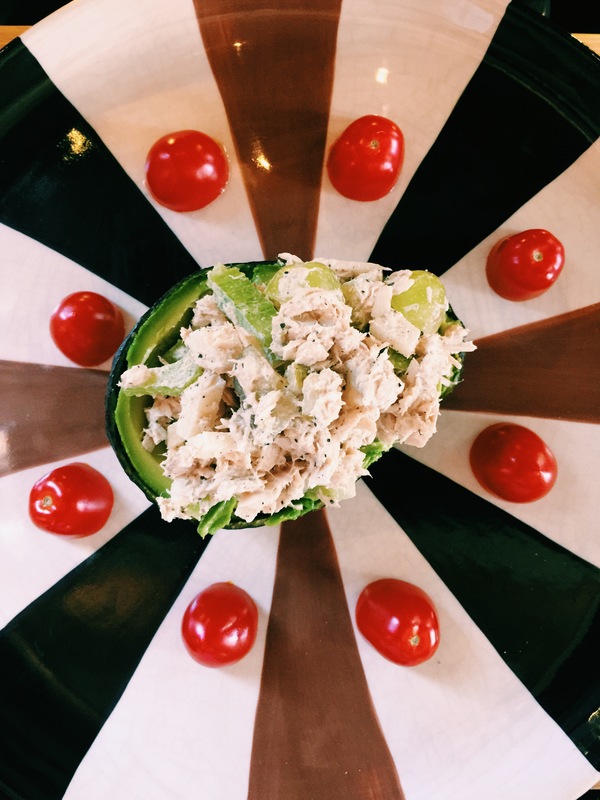 Create your tuna salad by mixing together the tuna, mayonnaise, celery, carrots, and the extra scooped out avocado. Place your tuna salad mixture into the halved avocado. Using it like a bowl! 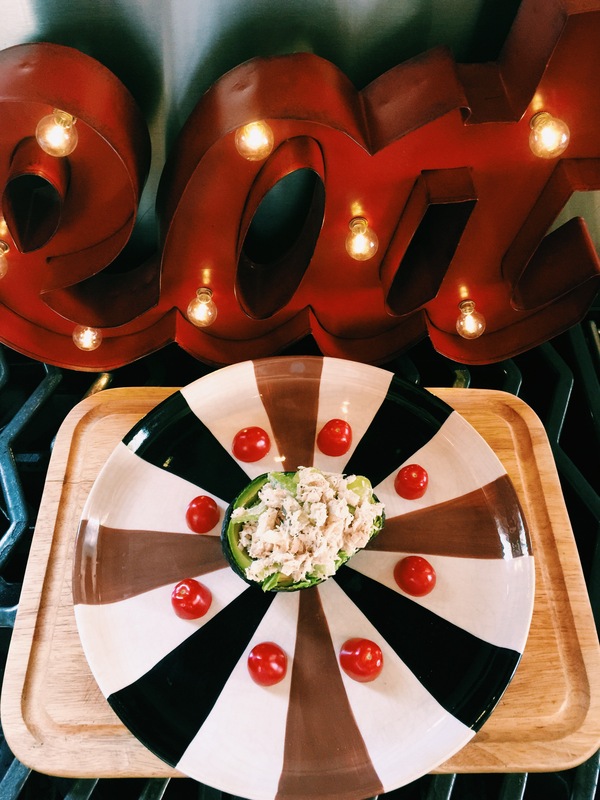 Enjoy your avocado tuna salad bowl! This looks so delicious!!! You make everything you do look so delectable and artistic because of your incredible eye with Photography! These photos are mesmerizingly gorgeous!!!!! YUMMY, I can’t wait to give this recipe a try as well! 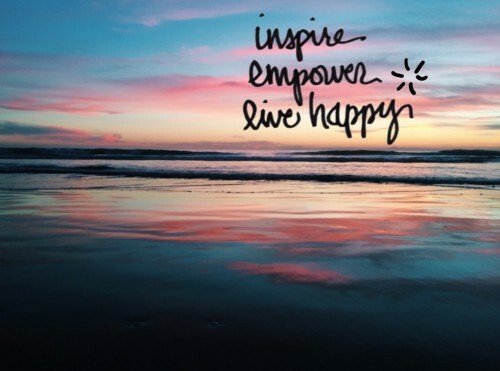 Thanks for all that you do to keep me inspired! Everything you do and say and share is sparked with your insatiable Creativity and overflowing of Enthusiasm.